Oh, here's a bunch more Imperials. 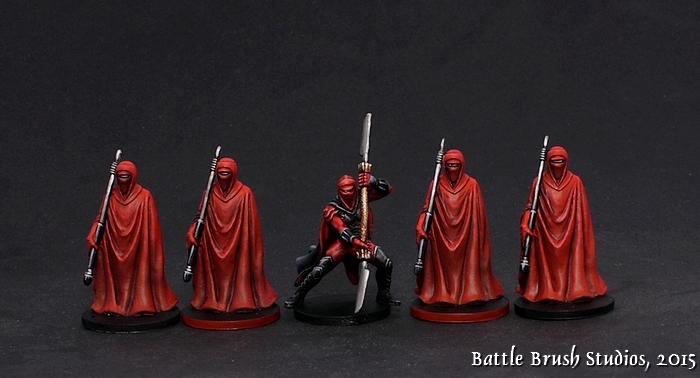 Top tier too: It's the Imperial Royal Guard with a Royal Guard Champion. 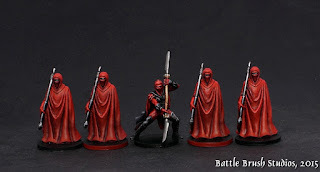 Especially amongst all the other rather monochromatic colours the Empire uses these guys stand out really well. Cool dudes whom we never saw doing all that much, but I think that makes them all the more effective.